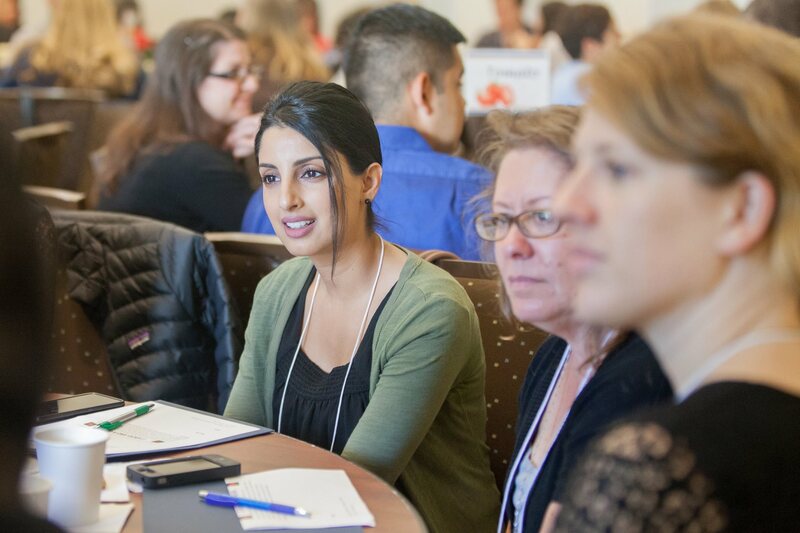 UC Davis held its first ever campuswide Academic Advising Conference on May 26, 2015. 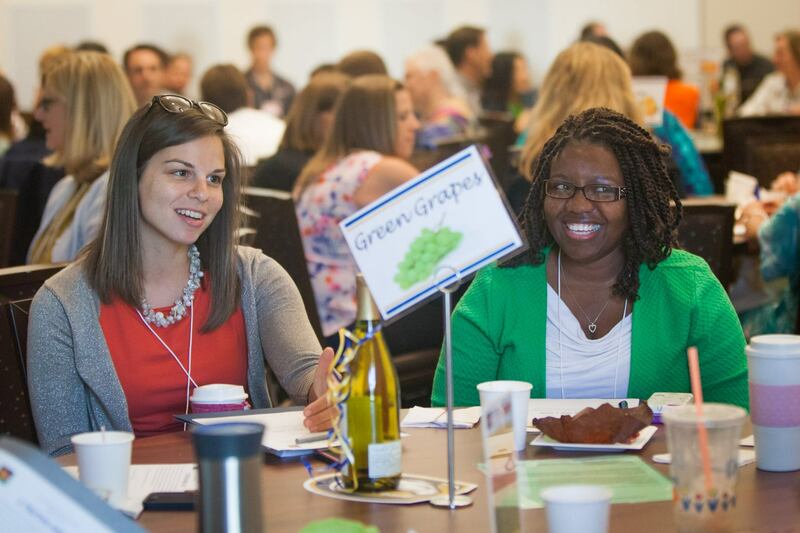 Themed “Cultivating Collaboration: Seeds for Sustainable Success,” the conference was dedicated to fostering collaborations among those who advise students on campus to create and share new ways to support student success. Breakout sessions addressed critical issues from advising special student groups, such as international students and student-athletes, to responding to distressed students, and working with peer advisors and advising with a social justice perspective. The conference was sponsored by Undergraduate Education and received significant support from the Eleanor and Harry Walker Award Fund. Conference co-chairs, advisors Erika Hendrick, Kathryn Jackson, and Kelli Sholer led the efforts of the Marketing, Logistics, Programming, and Hospitality committees to coordinate the conference. With registration reaching maximum capacity within the first day of going live, it is clear that the UC Davis advising community is engaged and thriving! 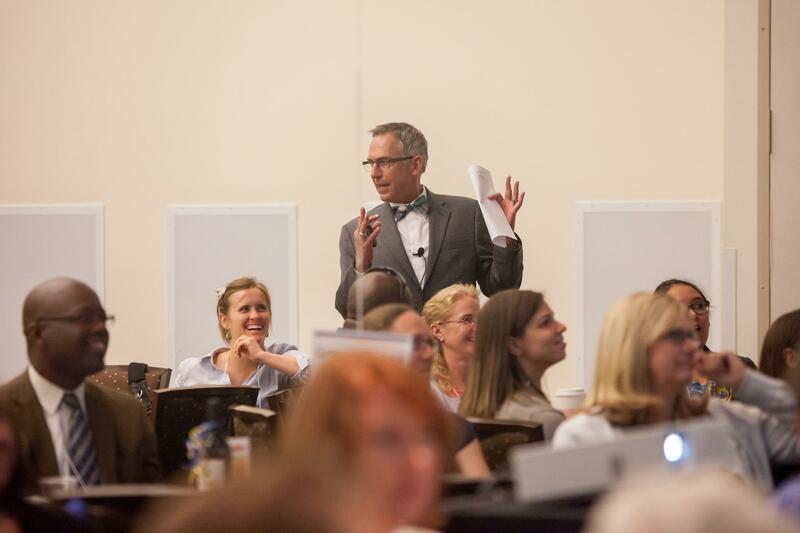 The success of the inaugural 2015 Academic Advising Conference sparks excitement for next year’s event, scheduled for March 17, 2016. Save the date! 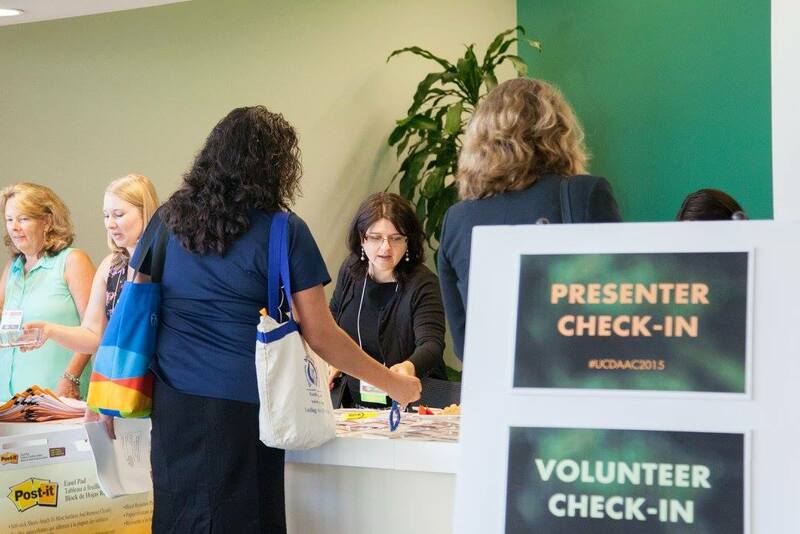 Advisor check-in at the 2015 UCDAAC. Keynote speaker, Charlie Nutt sparks laughter from the audience. The advising community has the chance to network with campus colleagues during the UCDAAC.